Bushnell® Forge™ riflescopes are the pinnacle for hunters and shooters. Expanding on Nitro, Forge has the highest magnification and most optical coatings for the best clarity in any condition. Locking turrets, RevLimiter™ zero stop and Throwhammer™ lever for those that demand the most out of their optic. 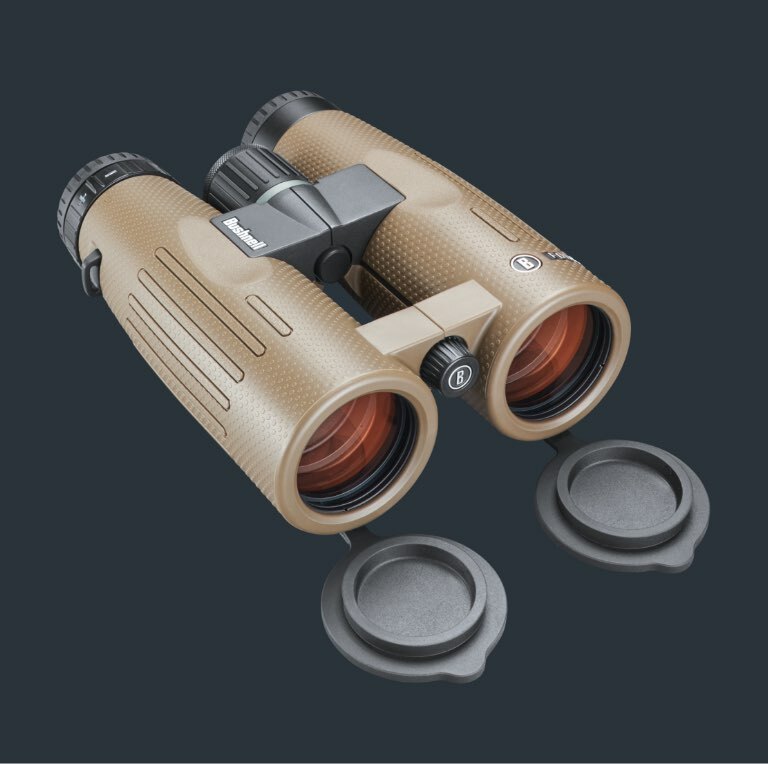 Bushnell® Forge™ spotters deliver our highest magnifications and largest objectives in a lightweight, compact and waterproof package. 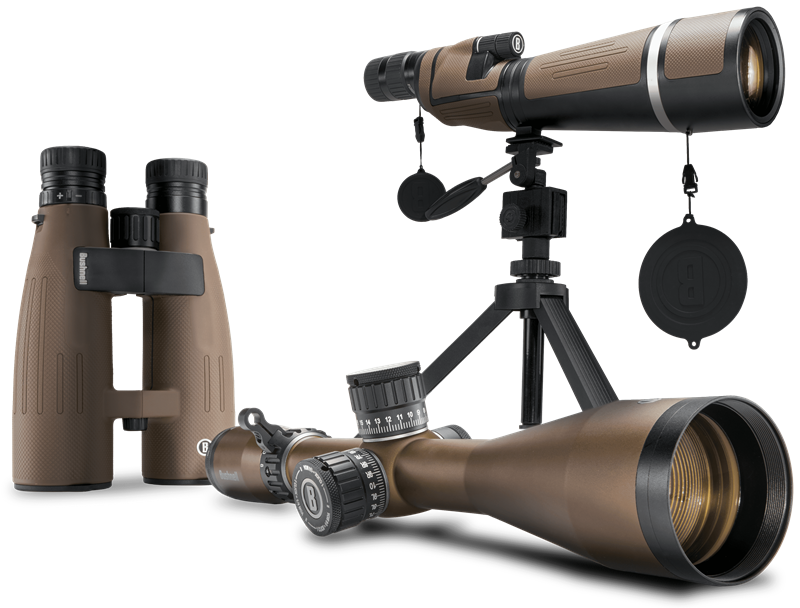 Fully-multi coated optics and ED Prime glass offer the highest level of clarity for any condition. Offering the highest level of light transmission mixed with the most dynamic features, the new Forge™ line from Bushnell was engineered for hunters and shooters never willing to settle for anything but the best. Featuring far-reaching magnification ranges, ED Prime glass, additional lens coatings, zero stop turrets and protected by the exclusive EXO Barrier™ coating – all designed to deliver the best light transmission and resolution possible. Forge optics offer that expert touch when it’s needed the most. 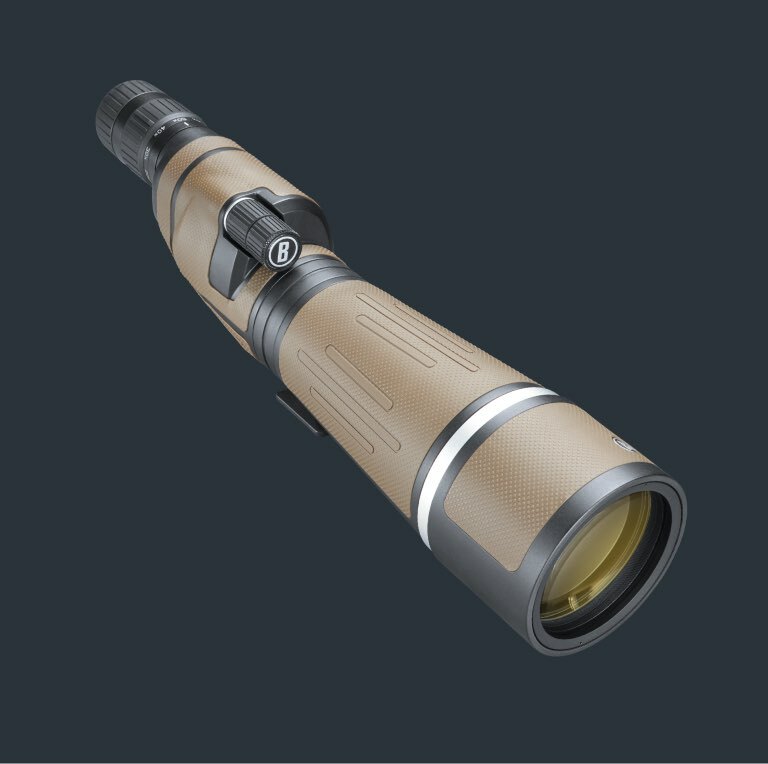 Forge ups the ante from Nitro with higher magnifications across all categories. Combine that with the best clarity and features and you can’t deny Forge is the best for hunters and shooters. Forge lets you have complete control of your image. 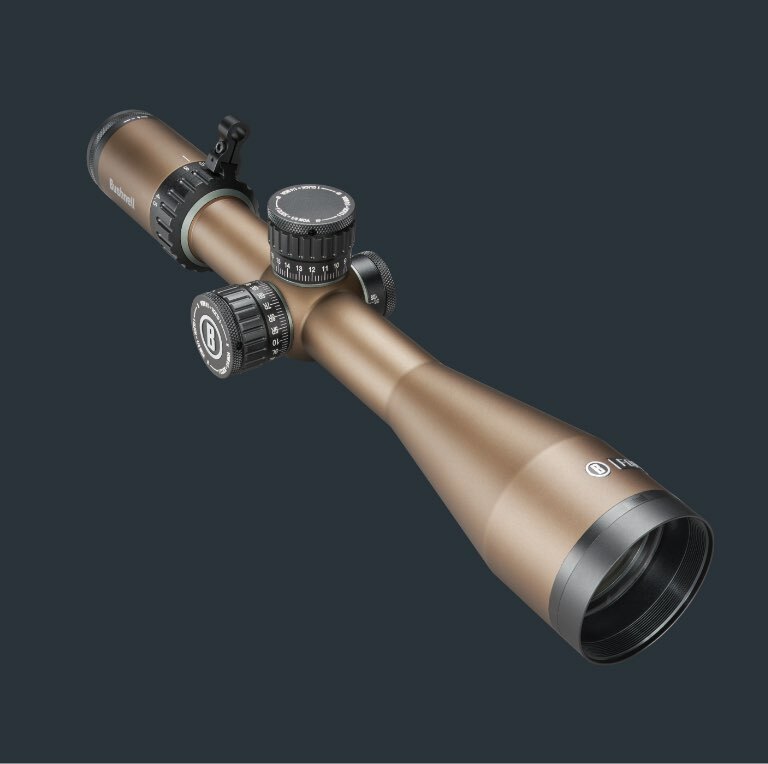 Forge Riflescopes feature RevLimiter™ zero stop and T-Lok turrets to keep your setting rock solid. The Throwhammer™ power change lever allows for rapid and easy modifications to your mag. These and many more features makes sure nothing gets in the way of you and your moment.